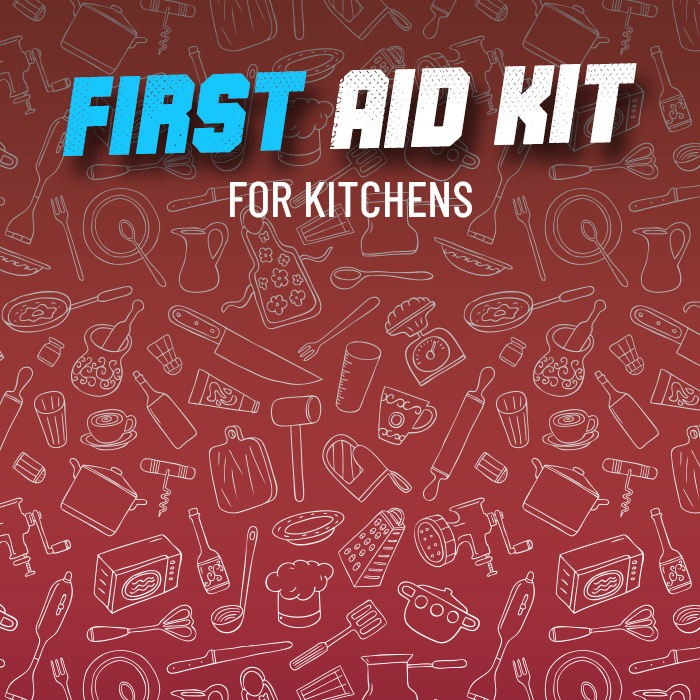 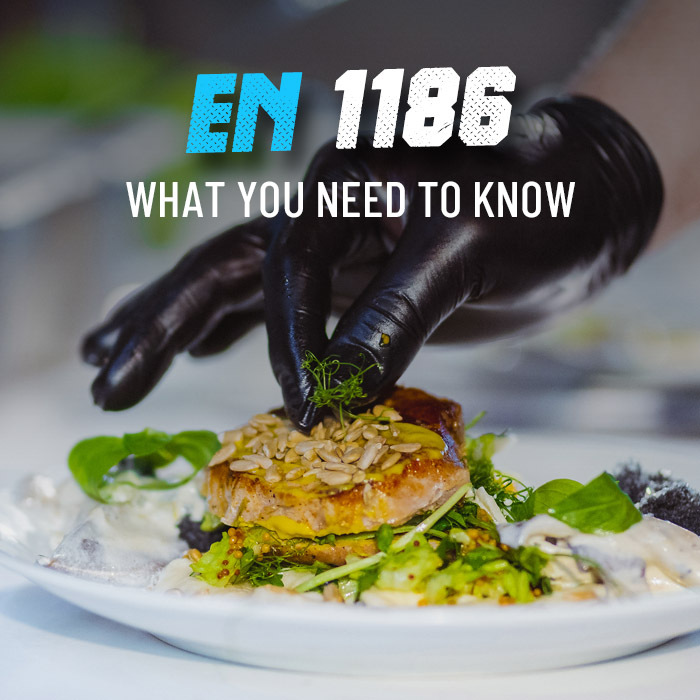 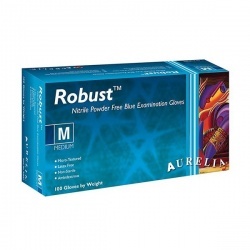 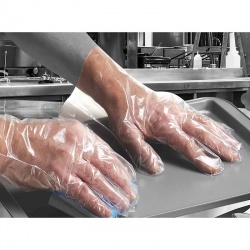 Many tasks within in food retail, including those that take place in the factory, warehouse and supermarket, require specialised gloves to reduce the risk of injury or food contamination. 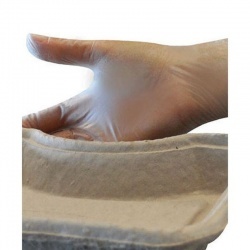 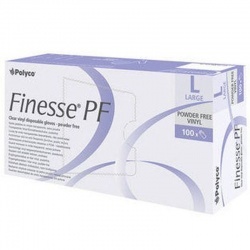 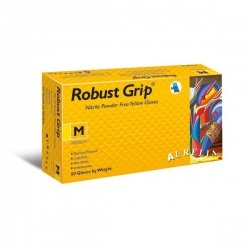 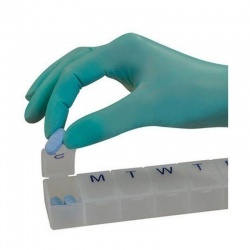 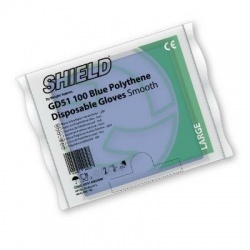 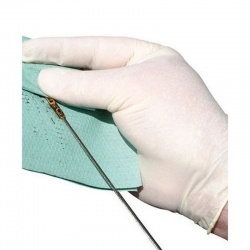 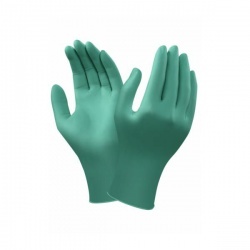 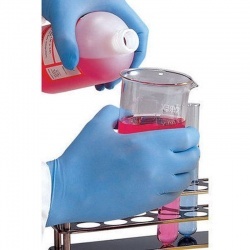 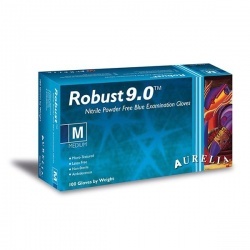 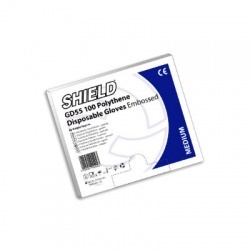 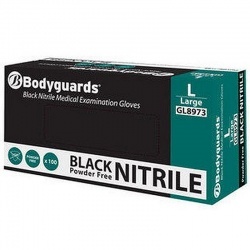 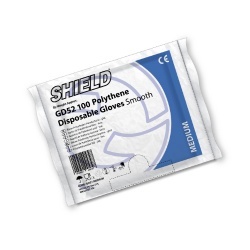 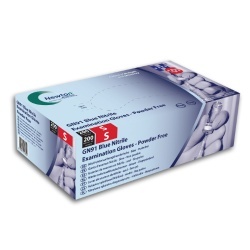 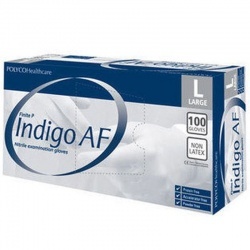 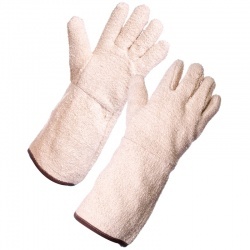 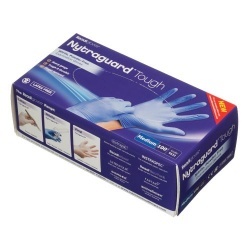 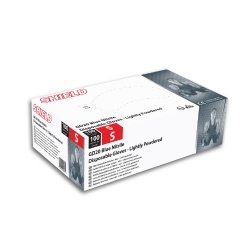 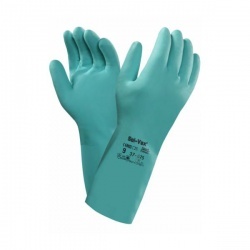 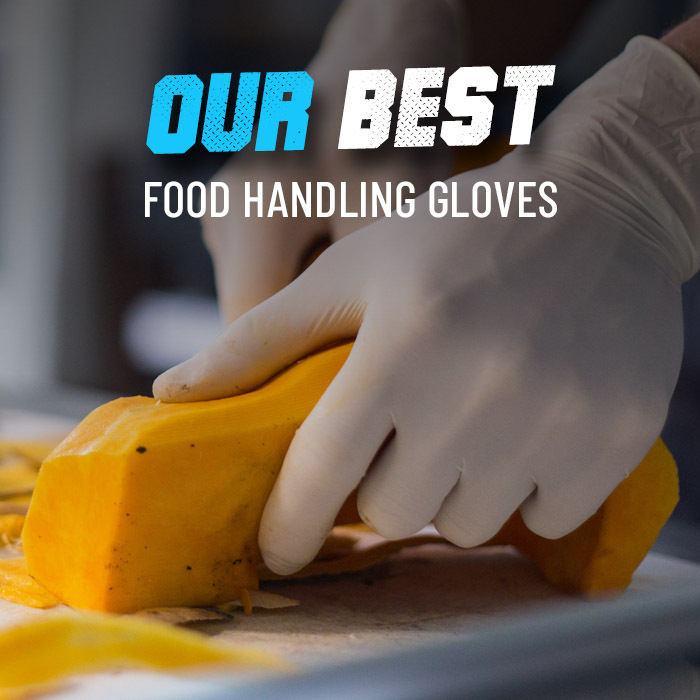 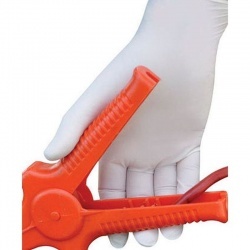 At WorkGloves.co.uk we offer a broad range of high-quality Food Retailing Work Gloves, with reliable hand protection against heat, cold, cuts and contamination. 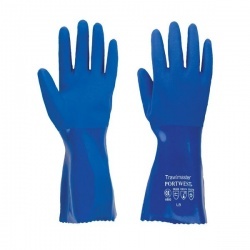 If you would like more information on our gloves or a product recommendation, please call us on 020 7501 0597 or email us at helpdesk@workgloves.co.uk.